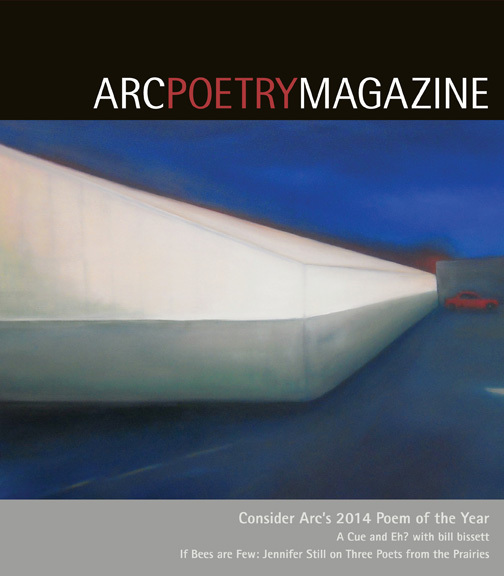 One of my poems received an editor’s choice citation in the Arc Poem of the Year Contest and can be found in their latest issue. Thanks to the editor—Lise Rochefort—for selecting it. There are lots of other wonderful things in the issue including the winning poem, some excellent reviews and essays and much more. The full issue can be read as a PDF here. This entry was posted in Arc, contests, journals, Poetry and tagged arc, jennifer zilm;, Poem of the Year, Poetry. Bookmark the permalink.